Built-in rechargeable maintenance-free lithium battery capacity up to 3800mAh, green, lasting life. Long life battery, up to 500 charge and discharge cycles. The product uses 30 5730 SMD LED beads, no flicker, no glare, no radiation, green comprehensive care of your health. 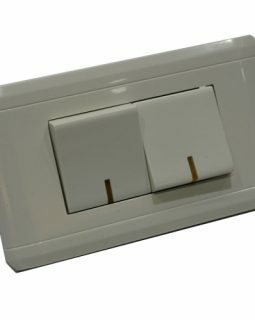 The product of intelligent identification circuit, in the normal power charging and lighting their own anti-overcharge, once the power outage, lower switch closed, automatically enters the emergency lighting state; if the switch is turned off, lights off , on again, emergency again. Lampshade made of PC material, softer light, illumination uniformity is good, non-irritating to the eyes. 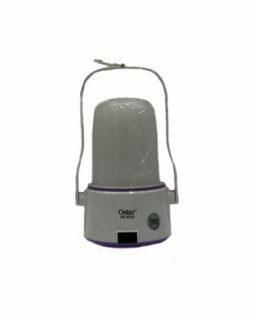 The product is equipped with separate hook, easier to use and has the best choice for emergency function are widely used in homes, schools, hospitals, garages and other places camping emergency back up lamps. 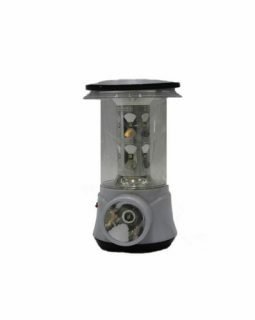 The product lamp type E27, please install the lamp socket matches clockwise to tighten. The product is equipped with sets of hooks, when using the ball screwed bulbs, lamp lit; when not in use, remove the foam ball, very practical and convenient. The battery is fully charged, emergency response time up to 5-6 hours. The installation and replacement of the lamp, you must first turn off the power, to ensure personal safety. This light should be avoided in the heat and hot steam, corrosive gases, so as not to affect life expectancy. Can not be installed in flammable objects inside, lamps can not be insulated cover gasket or similar material. The normal operating voltage AC45-260V (50-60Hz).